Taking turns, following instructions, counting, identifying colors. What do all these things have in common? They all relate to preschool AND they relate to the four fabulous board games I&apos;m going to share today. My preschool testers gave all 4 a big high five. My advice: Work some games into the last few weeks of summer and your kids will be super-prepared for school. 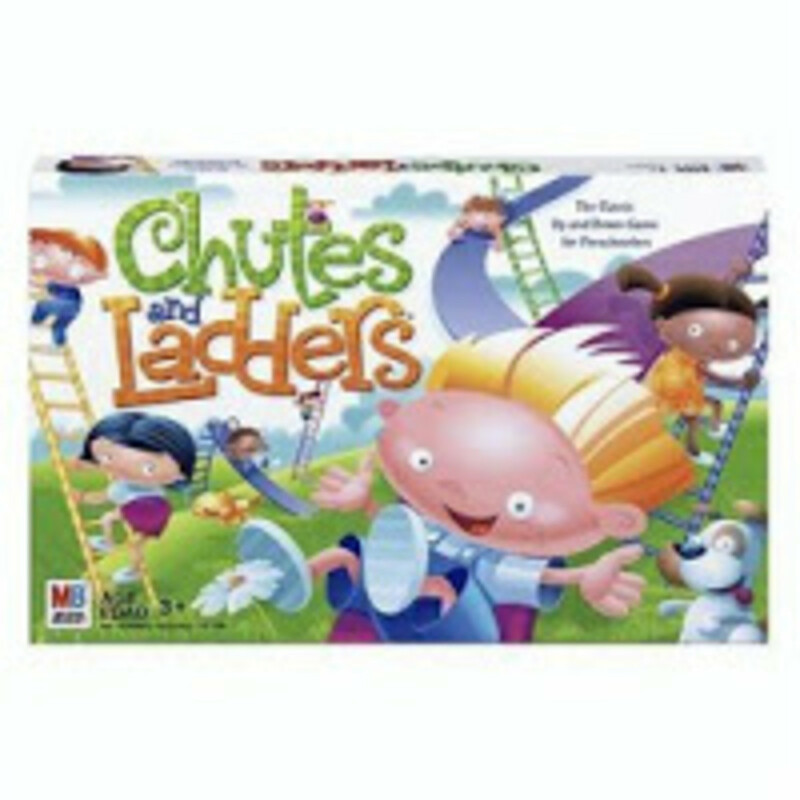 Chutes and Ladders Remember this one? The game you and I played as kids is still 100% relevant. It&apos;s all about rewards and consequences. As a refresher, here&apos;s how it works: As kids travel along the game path, they encounter situations that reward them for good deeds by letting them climb the ladders or punish them for misbehaving by sending them down chutes. All the while, they are learning to recognize numbers and count to 100. $8.99 from Hasbro. Noodleboro Pizza Palace Listening Game: I went to the launch party in NYC for these games. And I have to say, Hasbro is on to something. 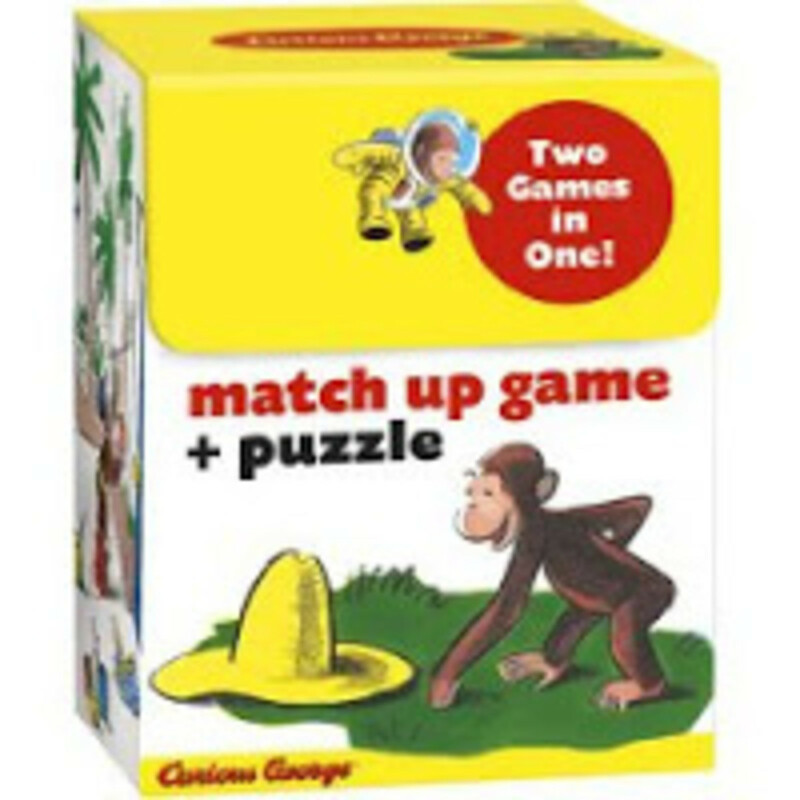 These games are designed to build a more civil preschool population. Let&apos;s not let this generation of kids grow up without manners and the ability to listen. Of course, couching listening skill in a silly pizza making game is a blast. Pepperoni, eggs, stinky socks &apos;?? you never know what toppings your customer will order at the NOODLEBORO Pizza Palace. That&apos;? ?s why in this game it&apos;? 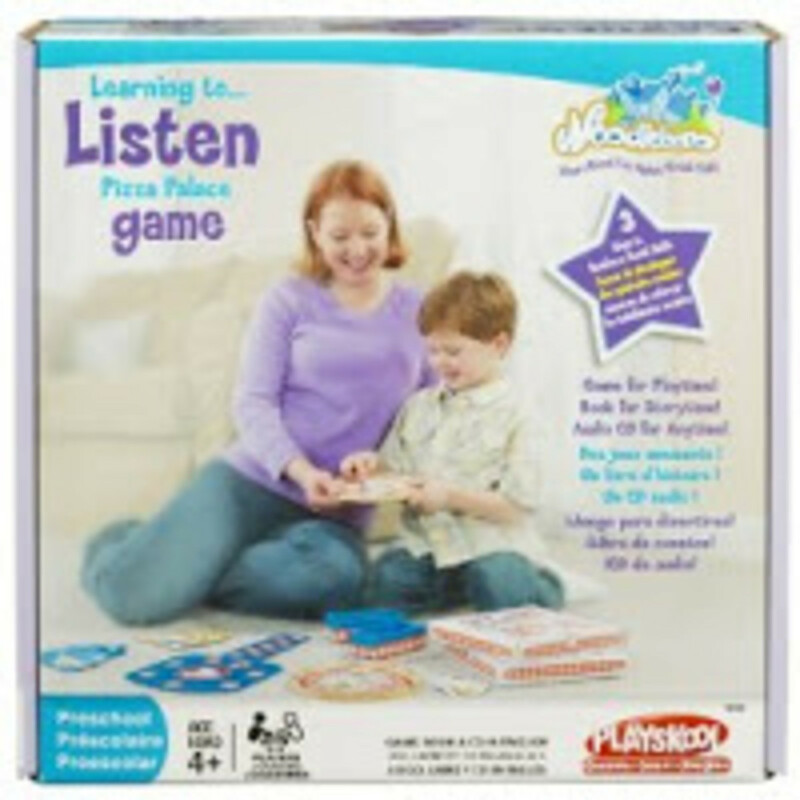 ?s important for kids to listen and pay attention to orders before heading into the kitchen. Comes with storybook and CD. $19.99 Click Here to enter Hasbro&apos;s Noodleboro contest to win a Disney Cruise (ends in October).